Roy Hodgson believes the Crystal Palace players have to do their part to give fans something to shout about. The atmosphere at Selhurst Park has always proven key for the Eagles, who last season rallied under Hodgson to pull themselves clear of the relegation battle. However, vocal supporters group the Holmesdale Fanatics have been conspicuous by their absence in the two home matches of the new campaign. The move comes following a dispute with the club over hopes to switch season-ticket holders from their traditional corner location to a more central position behind the goal, and so help increase that vibrancy through the stands. Following the 2-0 loss to Southampton before the international break, Palace goalkeeper Wayne Hennessey admitted “obviously it’s not as loud” and that the self-styled ‘ultras’ group “would’ve given us a good lift”. Hodgson, who was born in near-by Croydon, can understand the issues raised, but believes it is very much a “two-way thing”. “No, they (players) haven’t talked about it, not in my company, but but if there was any change in the atmosphere it will also be down to the fact that we didn’t play well enough to galvanise the crowd,” the Palace boss said at a press conference. “I think in the last 20 to 25 minutes (against Southampton) when we got on top and at least threatened their goal, I thought the fans’ support was very good. “I hope there will be a resolution here and I know the club is working towards that. “But the point is we do have a very good fanbase, both with the (Holmesdale) Fanatics and without them. “We always feel that we have a vociferous, and I would say fanatical, support where it is all about the club, and all about the team. Palace resume domestic action away to Huddersfield. The Terriers battled their way to Premier League survival last season, but have picked up only two points so far, albeit having faced both Chelsea and Manchester City in those opening four matches. Hodgson believes the hard work continues no matter how long a club has established themselves in the top flight. “The second season is difficult, but I have got to be honest, I think so is the third, fourth, fifth and sixth season. If you aren’t going forwards in this league, you are definitely going backwards,” he said. “Huddersfield will know where they are and what they need to do, and we respect that. 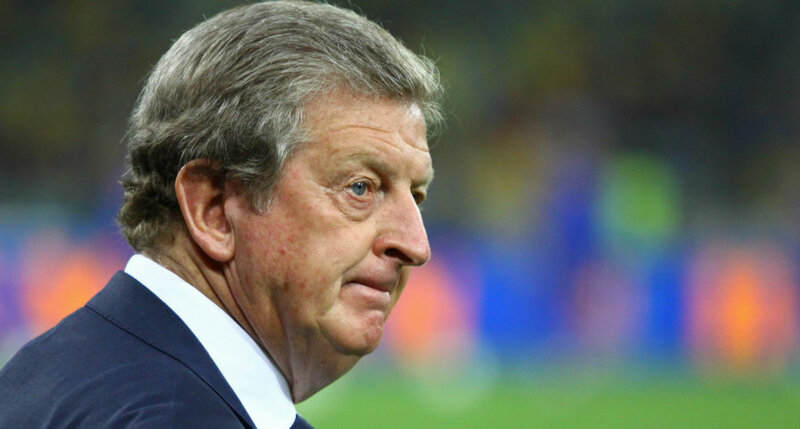 Be the first to comment on "Palace boss Hodgson gives his view on Selhurst atmosphere"